green tea: Are we at 'peak Bhutan' yet? Are we at 'peak Bhutan' yet? I mean, not literally given the mountaineering ban, but Bhutan has been in the western news a whole lot in the past week. Here's a round-up. 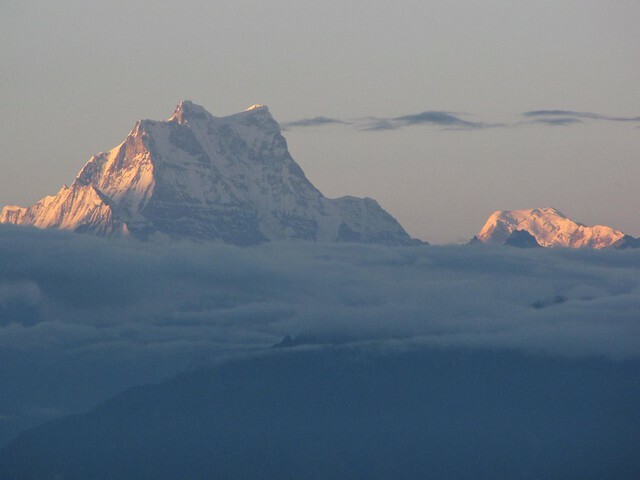 Photo by Thinley Namgyel, shared with permission. See the rest of his March 17th match album here. • The big, big story was football (or soccer, if you insist). Bhutan is officially the lowest ranked national team in FIFA: 209 out of 209. The squad is made up of amateur players except for #7, seen leaping above. Qualification rounds for the 2018 World Cup have already started for the Asia group and over the past week, Bhutan had a two match series against Sri Lanka (FIFA ranking 174). To the great delight of all Bhutanese and underdog supporters everywhere, the Yellow Dragons won both matches! 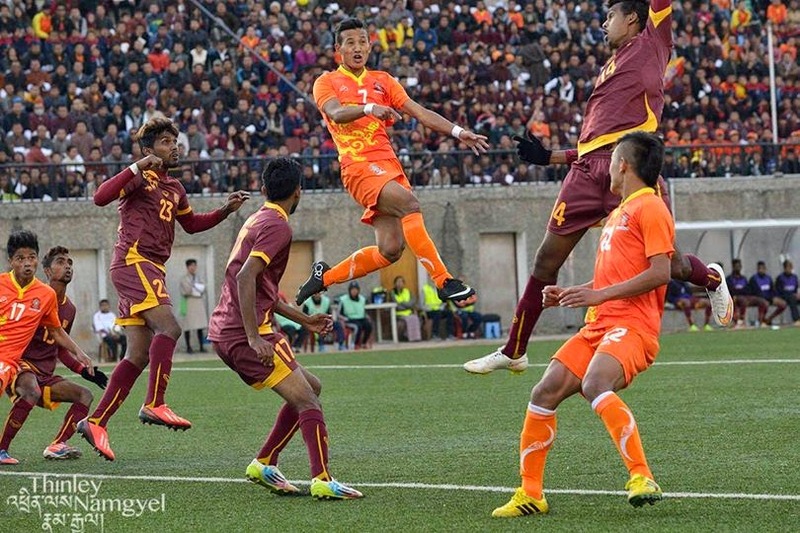 It must have been marvelous to experience the win at Changlimithang Stadium on Tuesday. The defeat of Sri Lanka means that Bhutan moves forward in the qualification rounds for the first time ever. Check out the press coverage below for more details on the story. • Bhutanese media darling Namgay Zam was interviewed by NPR 'All Things Considered' about the football wins. • Bhutan's Prime Minister Tshering Tobgay is on a tour of the US at the moment. He was interviewed on PBS's Charlie Rose Show on Tuesday. You should be able to watch the interview here even if you are outside the US. • Over on BBC World Service, there's an interesting radio program about Bhutan and linguistics. There are about 18 different languages spoken in the small country. • From The Atlantic: A Virtual Drive Through Bhutan via Google Street View! Ahhh, #30! 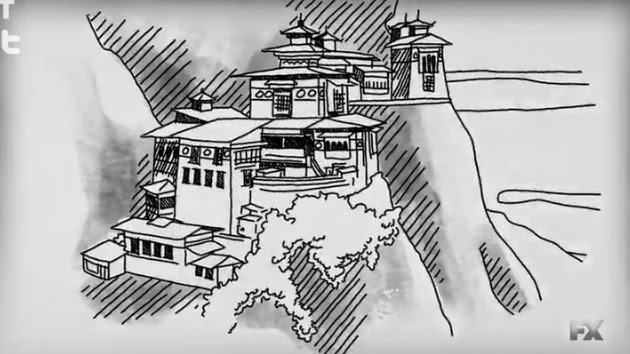 • To top it all off, in last week's episode of Archer, there was also a little reference to Bhutan!